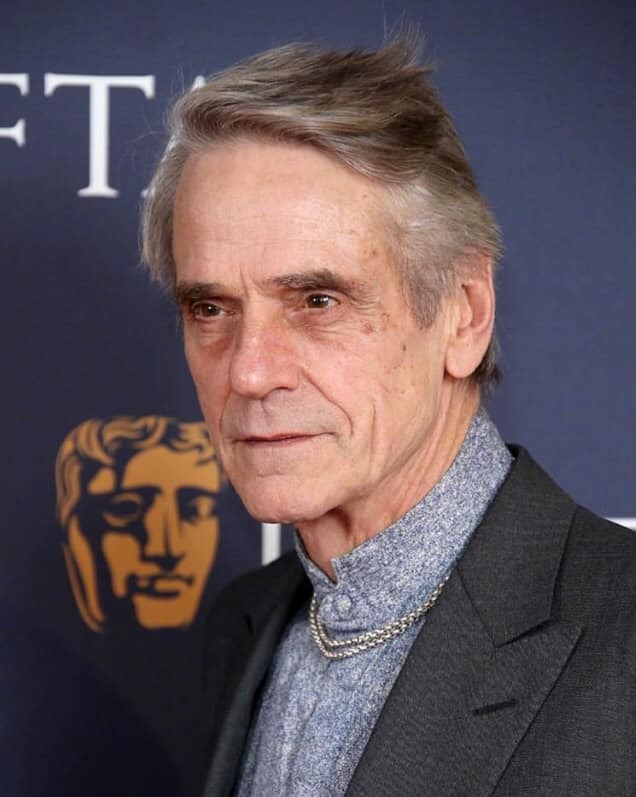 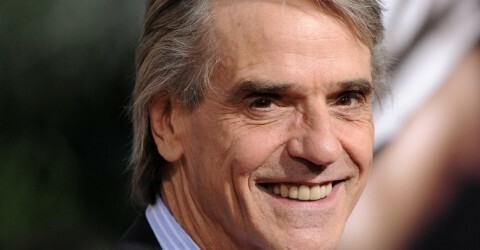 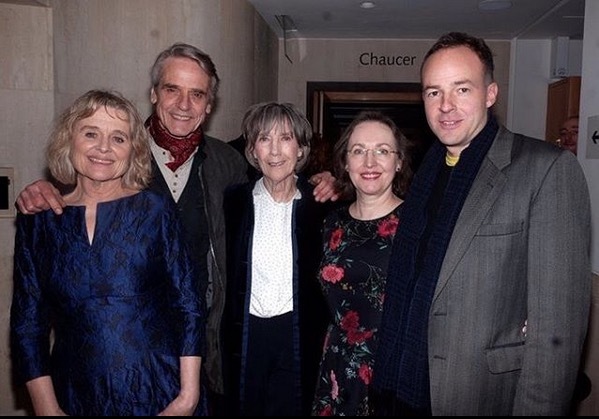 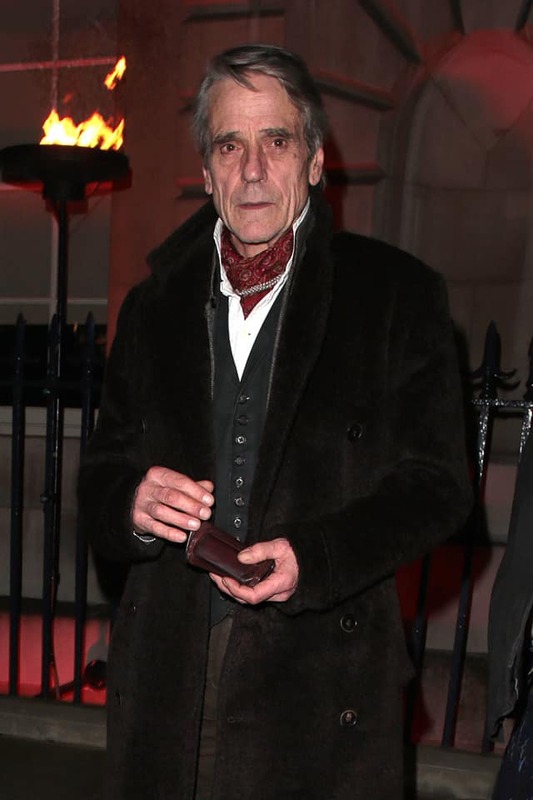 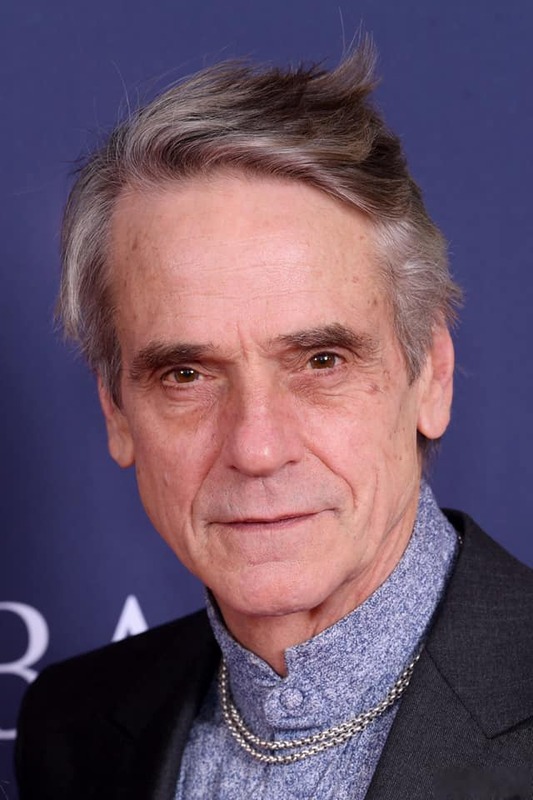 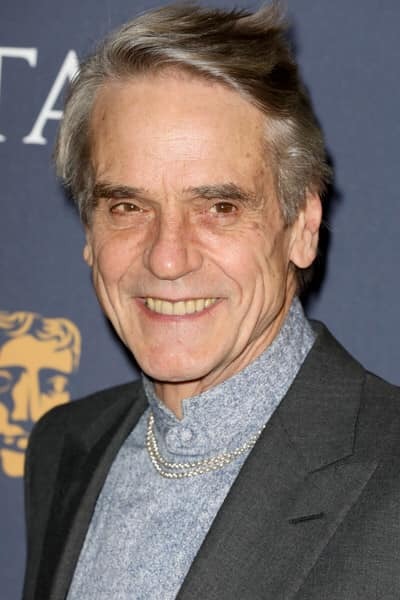 On Monday 18 February 2019, Jeremy Irons, Sinead Cusack, Eileen Atkins and Patrick Kennedy read works by W.H. 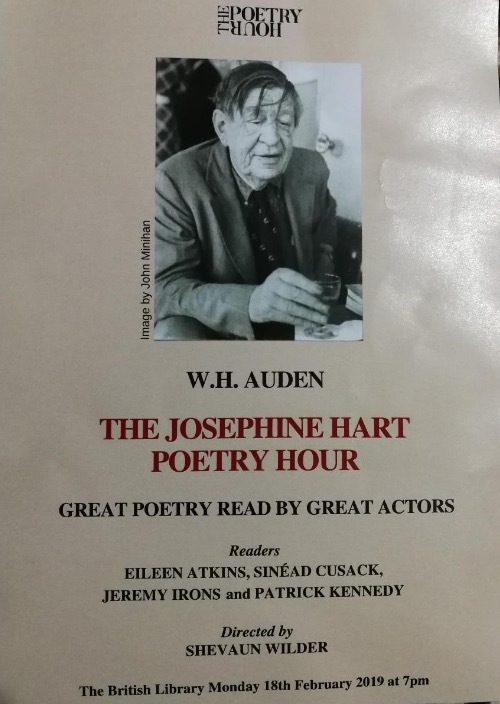 Auden, as part of the Josephine Hart Poetry Hour at The British Library. 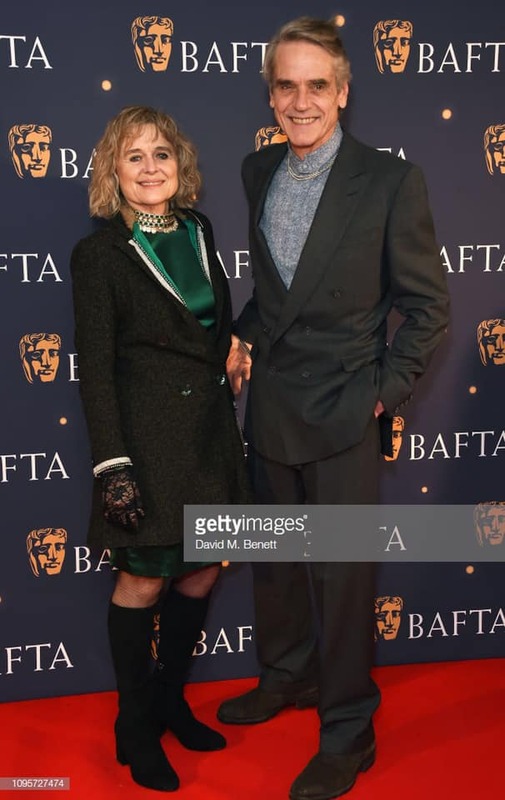 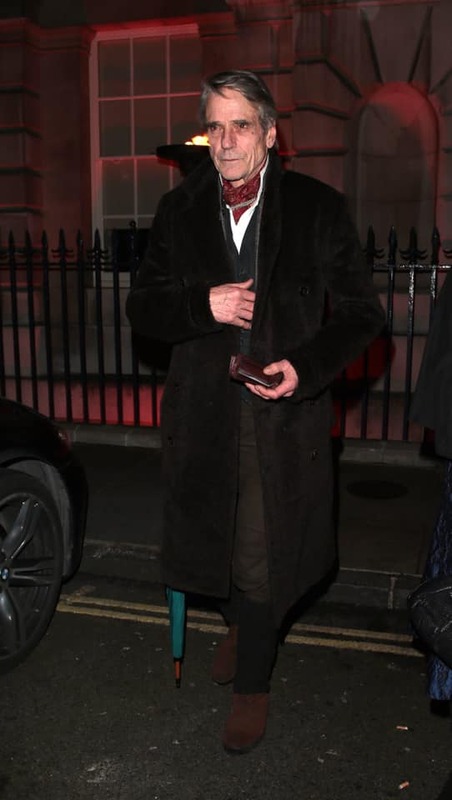 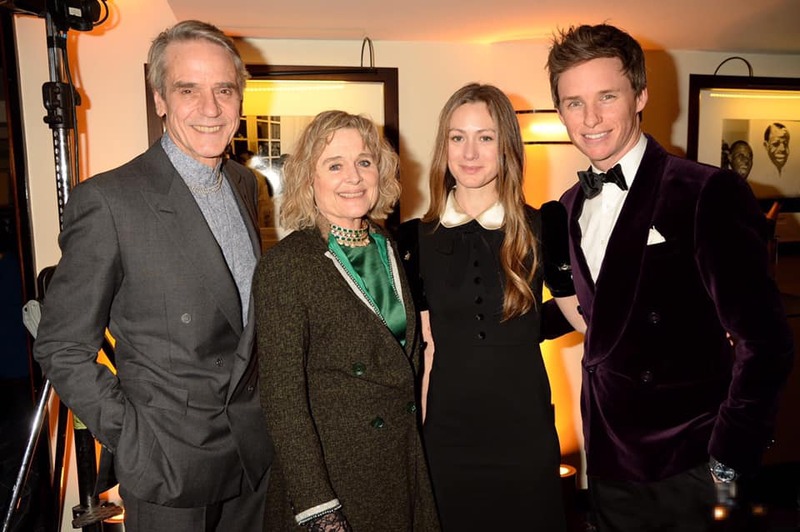 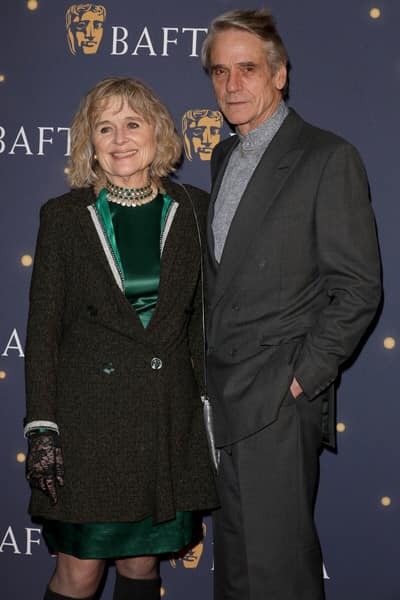 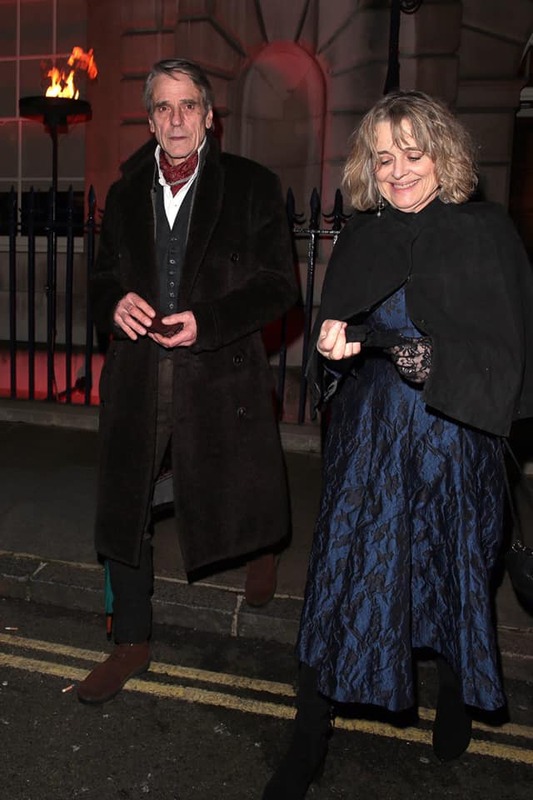 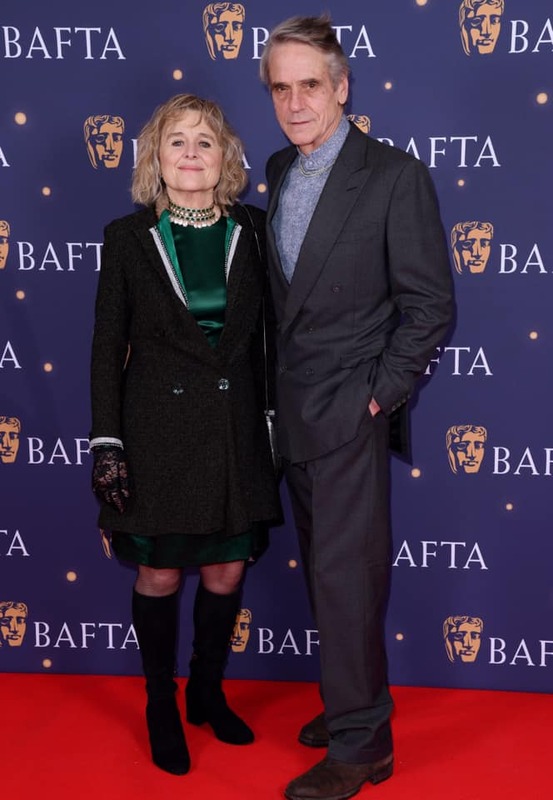 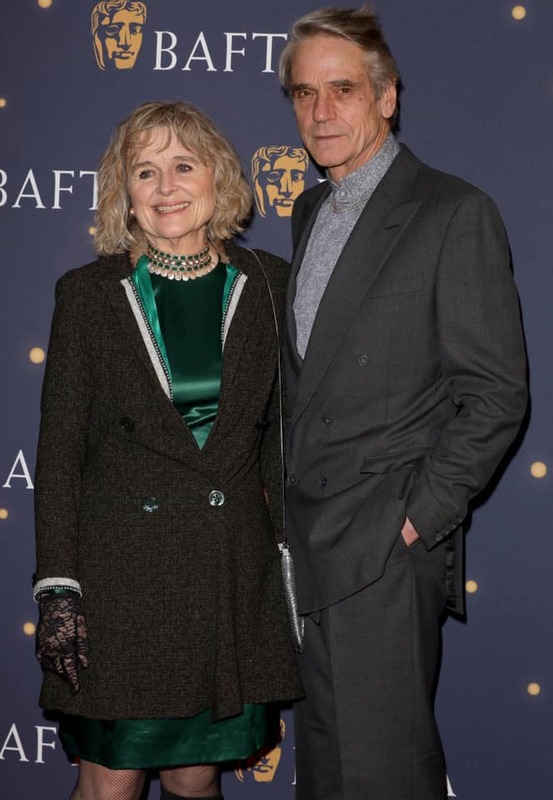 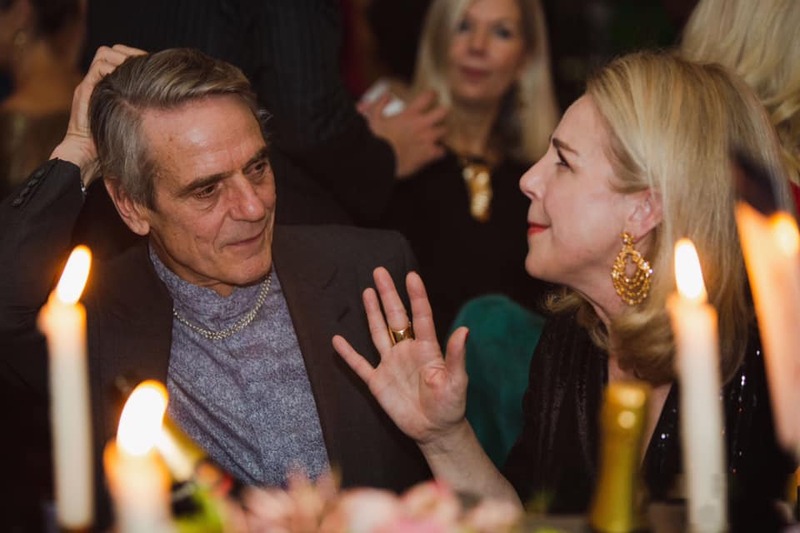 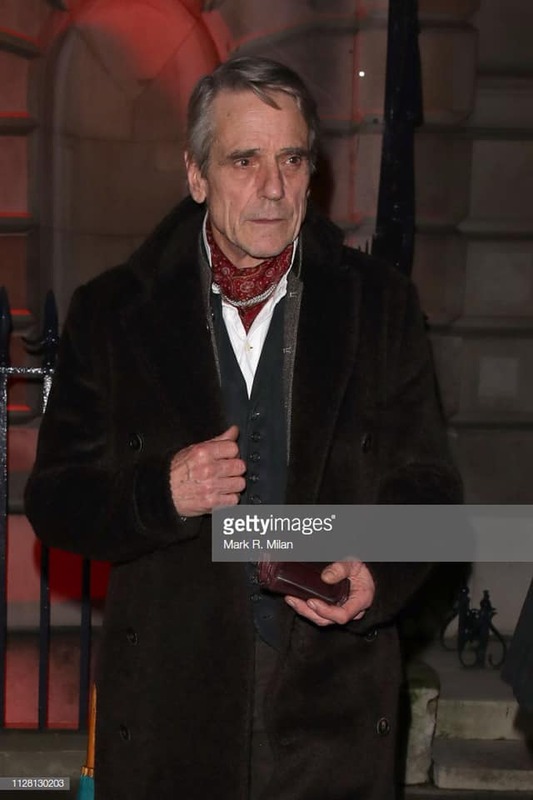 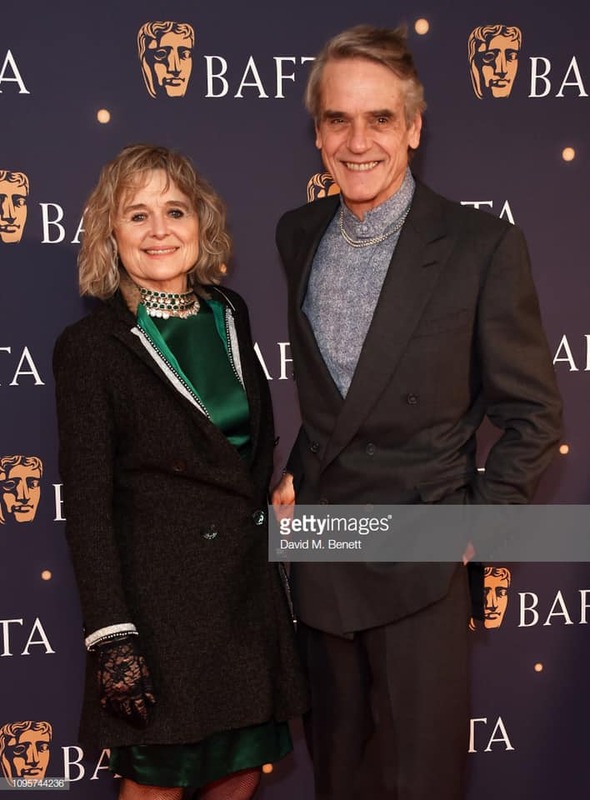 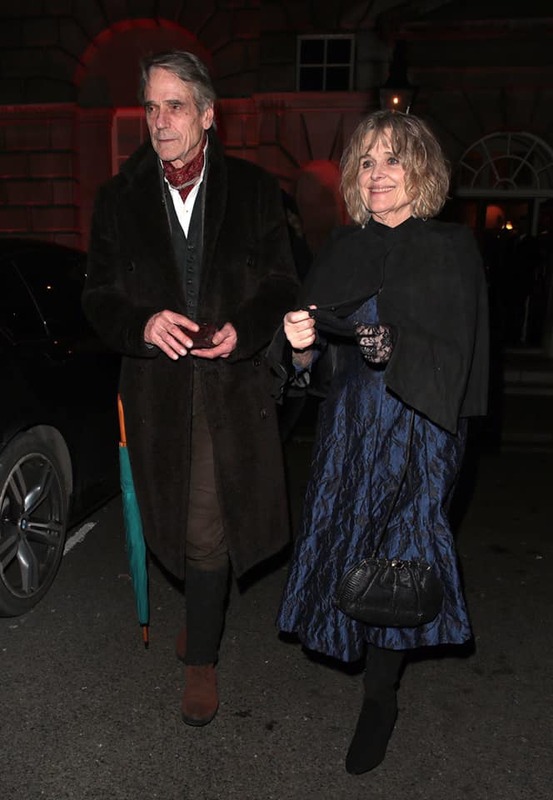 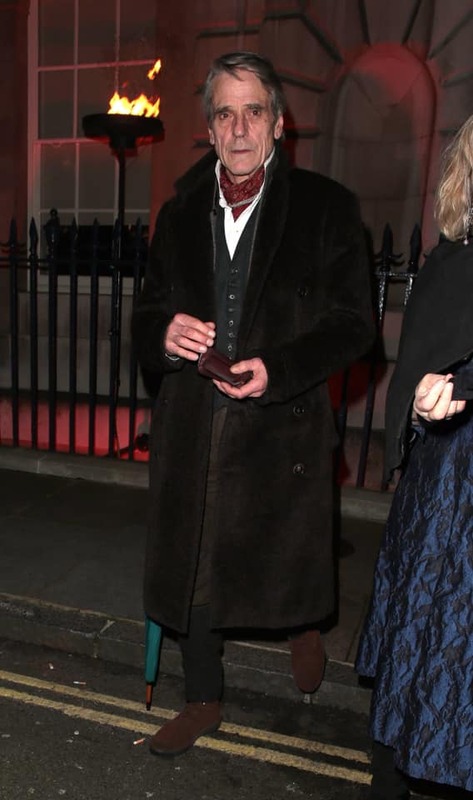 Jeremy Irons and Sinead Cusack attended the Barbara Broccoli pre-BAFTA dinner at Spencer House on February 07, 2019 in London, England and the BAFTA Film Gala at The Savoy Hotel in London on Friday 8 February 2019. 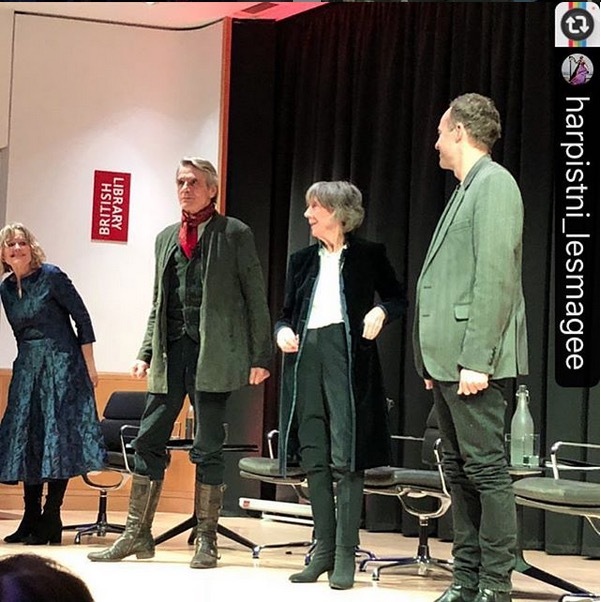 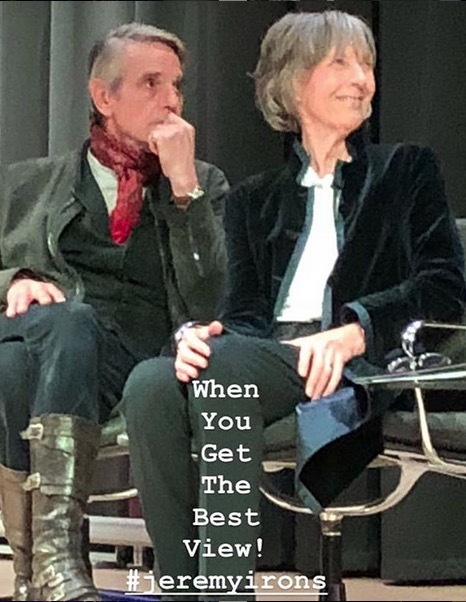 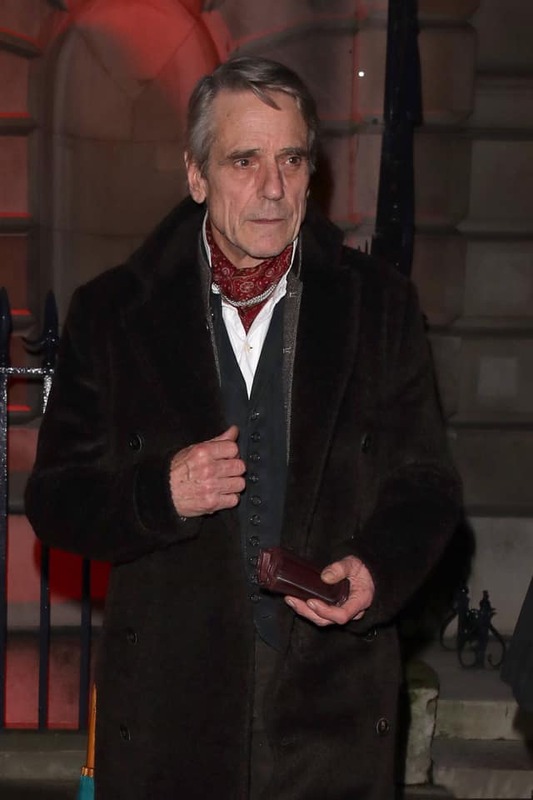 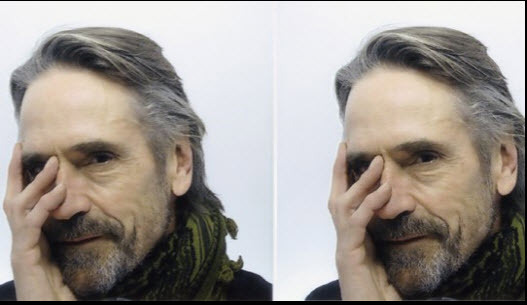 Jeremy Irons was at Bath Spa University on Tuesday 5 February 2019, to open the new Oldfield Park Theatre Workshops. 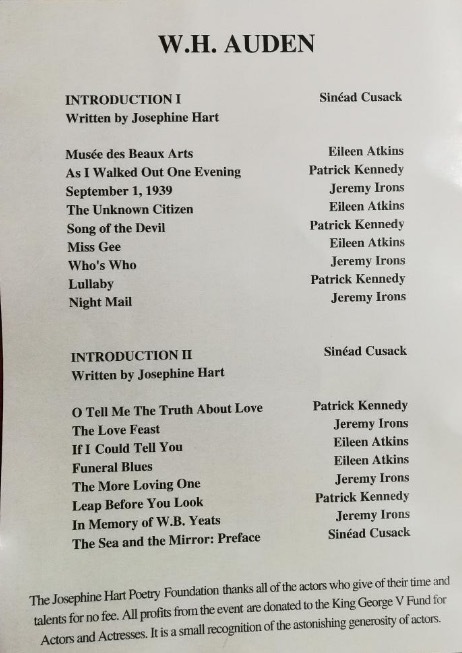 Jeremy got a tour of the new facilities, unveiled a plaque to mark the opening, watched drama rehearsals and met and observed many students as they worked. 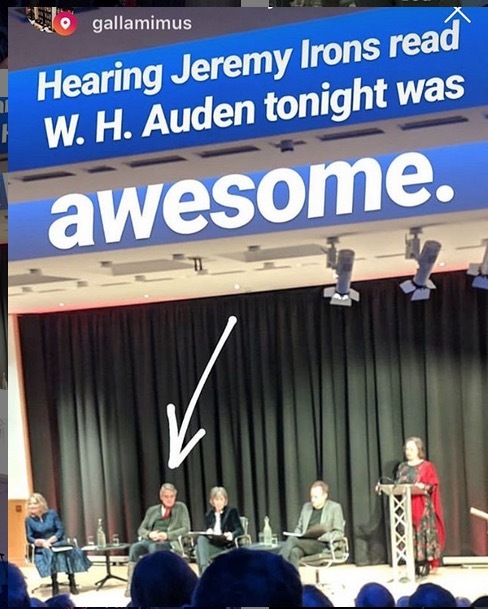 Jeremy was also on hand to present a cheque to Water Aid and attend a Soup Luncheon at the Bath Spa Student Union.